From Saddle Leather Balm to Cedar Boot Trees the new Equestrian Range at Caraselle has a great selection of products to help you take care of your horse or pony, and some useful products for you too. 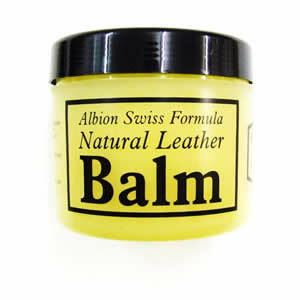 For example Albion Leather Balm, which was first used 200 years ago to preserve saddle leather, still does a great job today! Ideal for use in extreme climate conditions of damp & cold then heat & dryness found in the Swiss mountains. The Balm penetrates & protects the leather and is also available in a handy pocket size. Like the saddle you’ll want to make sure you protect your Riding Boots so they last a long time and when it comes to Riding Boot Storage you can’t get better than this Pair of Top of the Range Woodlore Deluxe Riding Boot Shapers. Made from 100% Aromatic Cedar Wood, with brass knobs for ease of use they have fully adjustable widths. Because they absorb moisture from boot linings they will deodorize your boots and minimise creasing & cracking. They fit women’s boot sizes 36.5 & up and men’s boot sizes 40 to 46. They’ll make the perfect gift for anyone with a horse or pony and are presented in an attractive gift box. If you looking for an easy way of removing your boots and wellies, the invaluable Wellington Boot Jack will remove your dirty boots and can be used to get rid of excess mud & dirt. No more bending down struggling to get your boots off and no more dirty hands! Talking of mud Tyger Paw will no doubt be of interest to anyone who has had to clean the mud from their boots and wellies, because it is a unique tool that effectively cleans your footwear of encrusted mud and dirt. 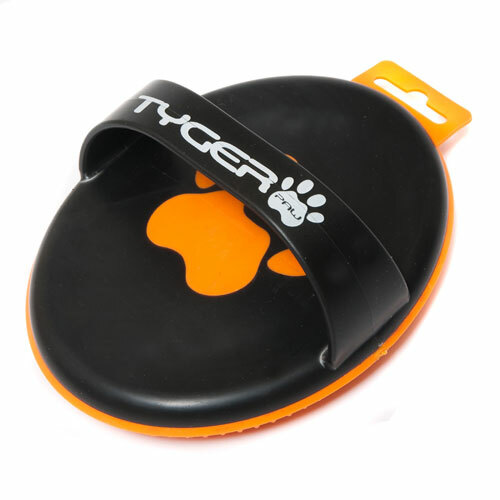 The Tyger Paw is a UK-designed brush constructed of Thermoplastic Elastomer, a non-abrasive material which is strong, durable and waterproof. The base is made up of bristles of differing lengths and tensile strengths which efficiently remove ingrained dirt, grass and mud. The upper side is designed to fit comfortably in your hand and has a strap so you get a good grip as you’re cleaning your footwear. Just hold the sole of the shoe or boot under running water, slip the Tyger Paw on and scrub gently. The Tyger Paw does the rest. It has other uses too. The Tyger Paw also tackles dried mud on car carpets and mats. And because its bristles don’t get clogged up, it’s very effective at removing pet hair so it’s ideal for cleaning horse blankets and more. Another great way of removing these hairs, whether from a horse blanket, your clothes or carpets etc. is with a Pet Hair Remover Brush. The very best Sticky Roller Brush available is without doubt the Caraselle Pet Hair Remover Sticky Lint Roller Brush. You can find out for youself by checking the reviews for this product, which is not only for dog/cat hair, but also great at removing any animal or human hair! With 7.5metres of sticky paper on the roll which can be torn off & thrown away once used. It’s also great at removing lint, dust, mud, broken glass…. and much, much more from a wide range of surfaces, such as blankets, clothing, carpets, car seats & upholstery etc. Manufactured to Caraselle’s specification, it has an easy to use sturdy handle (a free replacement handle is also available). When the roll runs out of paper simply purchase refills which are available with Multi-Pack Discounts. Looking for a Horse Grooming Brush? The Supa Groomer Essential Gentle Grooming Brush is so gentle it’s widely used as a face grooming brush – feel its light touch! It’s ideal to gently groom light dust & hairs from horses & dogs and also removes animal hairs from upholstery & carpets. It’s easily cleaned & hardwearing.